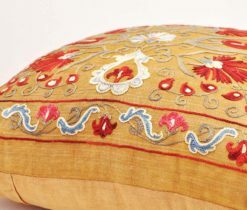 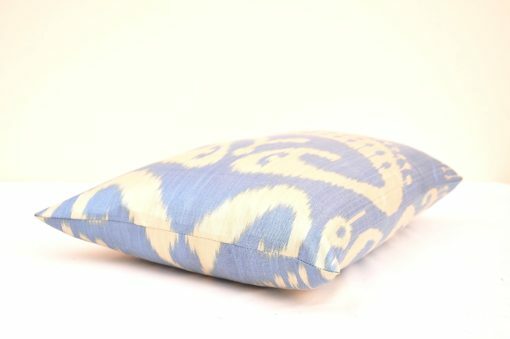 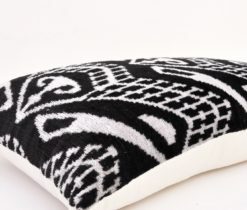 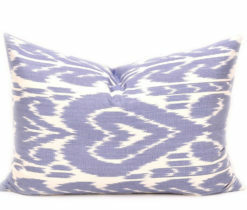 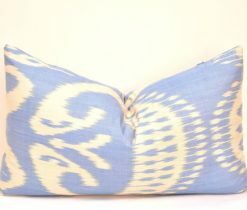 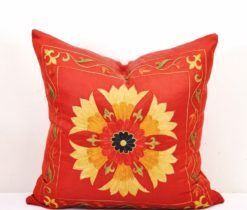 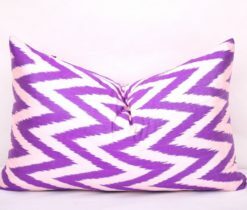 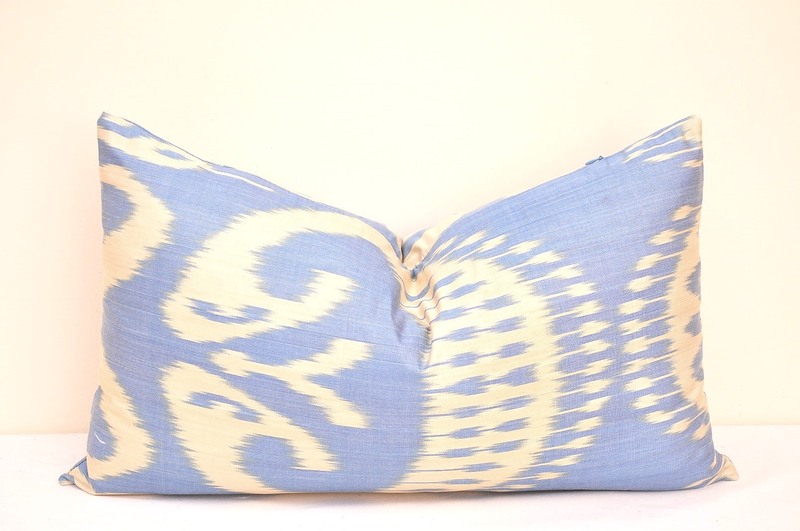 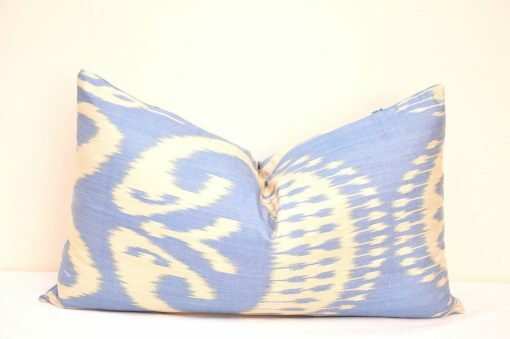 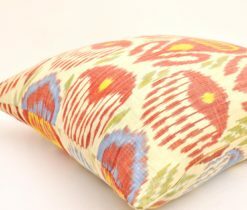 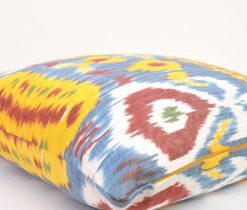 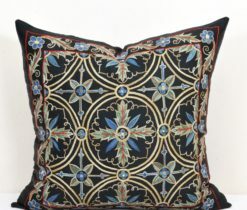 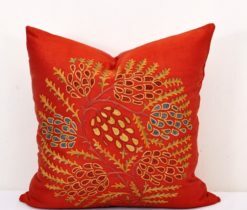 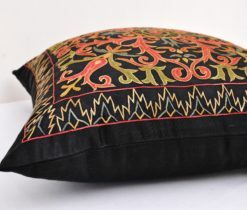 Get creative when it comes to making over your space with this lumbar pillow cover or ikat pillow case. 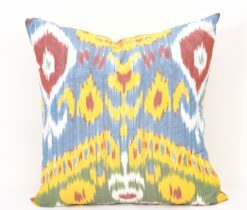 Designed in artistic detail, it features a remarkable modern print ikat fabric design. 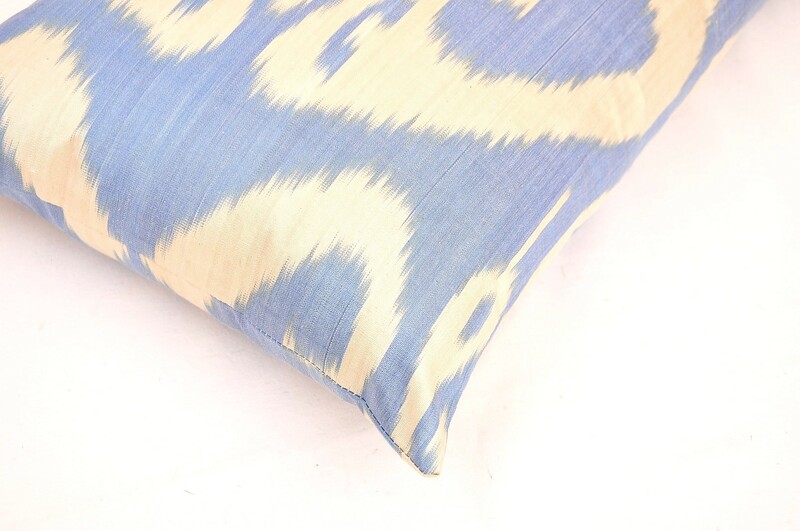 Available in multiple quantities, you can easily take a master or guest bedroom to the next level. 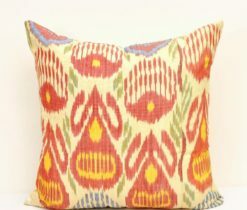 Simply pop a pillow insert inside and zip it closed, this ikat elegant decor accent gives the visitor an idea of what to expect when they come inside, a cozy and comfy home decor accent that they can really feel at home in. 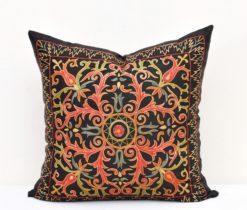 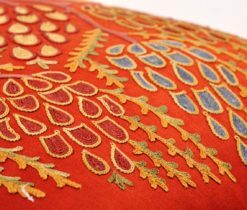 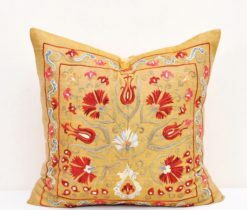 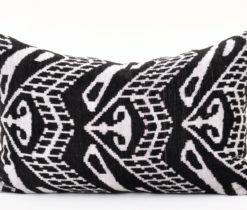 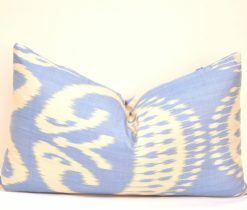 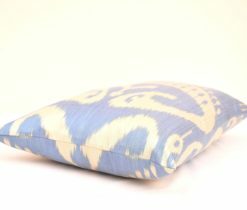 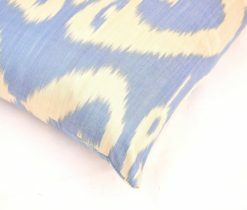 We make Ikat fabrics for pillows with traditional hand looming and hand dyeing techniques, while using anatolian and oriental designer patterns. 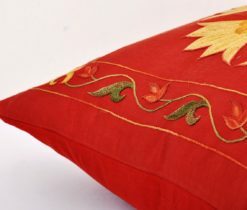 The fabric is the same on both the front and back of the pillow covers. 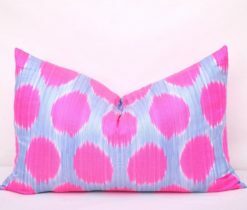 The exact placement of the pattern may vary with each pillow. 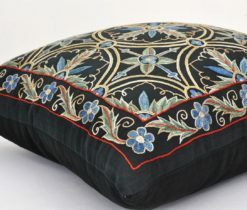 The covers have an envelope style enclosure for easy access.